OMG Posters! 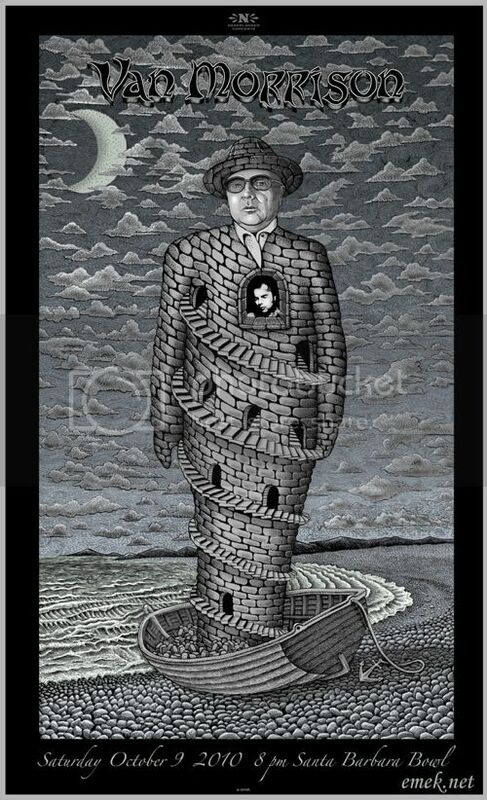 » Archive Emek's Van Morrison Poster (Onsale Info) - OMG Posters! Emek will put his Van Morrison poster up for sale this weekend. It’s a 19″ x 31″ screenprint for $85. It goes up tomorrow (Saturday, October 16th) at 9am Pacific Time. Visit the store/info tab at Emek.net. I’m looking for a 13 x 19 copy is it available?